My goal is to empower your company to extract value from your data. Please reach out at hello@ethanrosenthal.com - I would love to hear from you. I specialize in both product-based and strategic consulting. If you have ever logged into Netflix, searched for an image on Google, or received an email with a coupon, then you have experienced a data-driven product. The core of these products is a computer algorithm that ingests historical data to learn how to drive future outcomes. I have built and deployed many of these systems and love helping companies ship these types of products. My services cover the gamut of product development: defining requirements, mathematical modeling and prototyping, writing production code, deployment, and experimentation. For companies with no data scientists, I am happy to build a product from scratch. For companies with data scientists, I quickly ramp up and contribute to the product roadmap. Sometimes, there is significant friction in converting data scientists’ models into production-ready engineering solutions. Engineers are unable to understand the data scientists’ math and code, and the data scientists are not versed in software engineering best-practices. In these cases, I excel in bridging that gap by refactoring the scientific code into a well-tested, deployable solution. If you are considering (or struggling) building data-driven products, then let’s talk. For more information, please see the links below for some of my specialties. Through my work as a consultant and as the founding member of the Data Team at Dia&Co, I provide a unique perspective on what makes data teams successful. Whether you are thinking about hiring or are looking for advice on your current team, let’s talk. Ethan Rosenthal, PhD is a New York City based data science consultant who empowers companies to extract value from their data. Prior to consulting, Ethan led a team of scientists, analysts, and engineers at Dia&Co, an online personal styling service. He was the founding member of the Data team which grew to 30+ people at a company that went from Seed to Series C funding during his tenure. In that time, he built numerous data applications to automate solutions to problems involving recommendations, logistics, deep learning, and more. 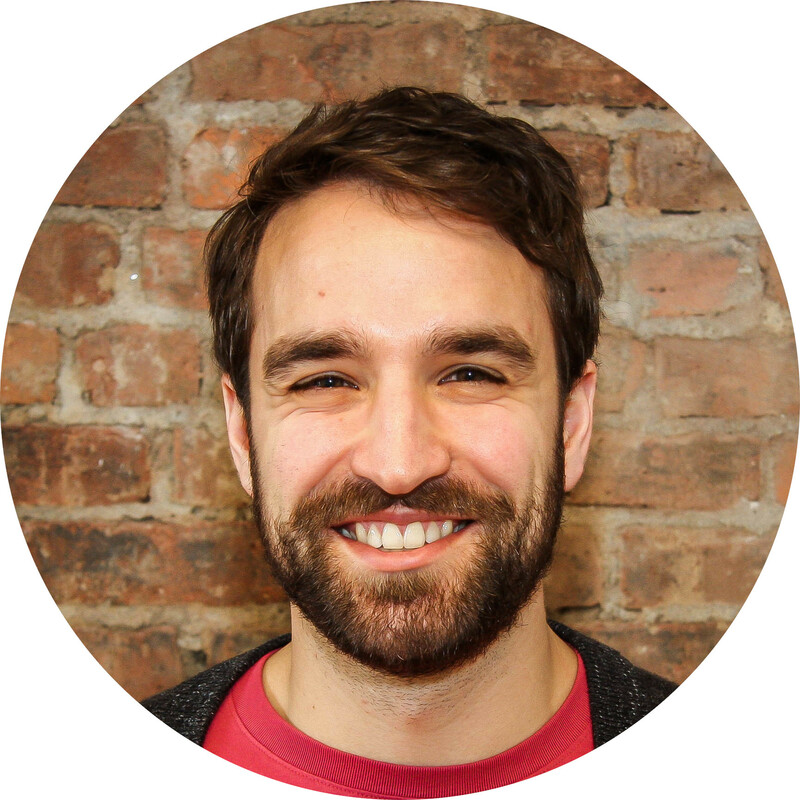 Before Dia&Co, Ethan worked as a Data Scientist at Birchbox and earned a PhD in Physics from Columbia University building atomic-resolution microscopes to study superconductors.